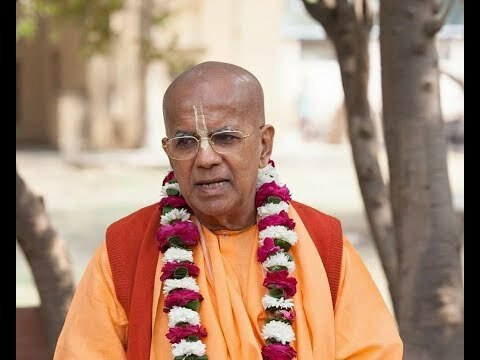 Srila Gopal Krishna Goswami is a religious leader within the International Society for Krishna Consciousness (popularly known as ISKCON). He was the first Indian disciple of His Divine Grace A.C. Bhaktivedanta Swami Prabhupada to be initiated after the establishment of ISKCON. Srila Gopal Krishna Goswami Maharaj is currently a member of the Governing Body Commission and an initiating guru within the movement. The International Society for Krishna Consciousness (ISKCON), otherwise known as the Hare Krishna movement, includes five hundred major centers, temples and rural communities, nearly one hundred affilated vegetarian restaurants, thousands of namahattas or local meeting groups, a wide variety of community projects, and millions of congregational members worldwide. Although less than fifty years on the global stage, ISKCON has expanded widely since its founding by His Divine Grace A. C. Bhaktivedanta Swami Prabhupāda in New York City in 1966. ISKCON belongs to the Gaudiya-Vaishnava sampradāya, a monotheistic tradition within the Vedic or Hindu culture. Philosophically it is based on the Sanskrit texts Bhagavad-gītā and the Bhagavat Purana, or Srimad Bhagavatam. These are the historic texts of the devotional bhakti yoga tradition, which teaches that the ultimate goal for all living beings is to reawaken their love for God, or Lord Krishna, the “all-attractive one”. God is known across the world by many names including Allah, Jehovah, Yahweh, Rama, etc. 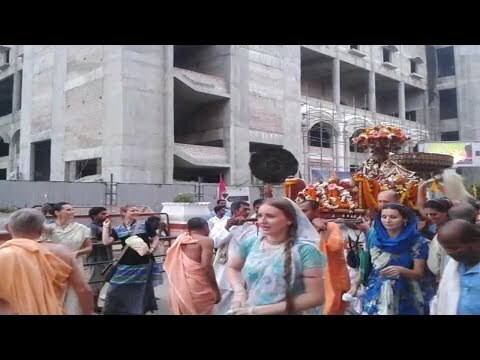 ISKCON devotees chant God’s names in the form of the maha-mantra, or the great prayer for deliverance: Hare Krishna, Hare Krishna, Krishna Krishna, Hare Hare/Hare Rama Hare Rama, Rama Rama, Hare Hare. Many leading academics have highlighted ISKCON’s authenticity. Diana Eck, Professor of Comparative Religion and Indian Studies at Harvard University, describes the movement as “a tradition that commands a respected place in the religious life of humankind.” In the 1980s Dr. A. L. Basham, one of the world’s authorities on Indian history and culture, wrote of ISKCON that, “It arose out of next to nothing in less than twenty years and has become known all over the West. This, I feel, is a sign of the times and an important fact in the history of the Western world.” What is ISKCONISKCON’s founder, Srila Prabhupada, has drawn appreciation from scholars and religious leaders alike for his remarkable achievement in presenting India’s Vaishnava spiritual culture in a relevant manner to contemporary Western and worldwide audiences. 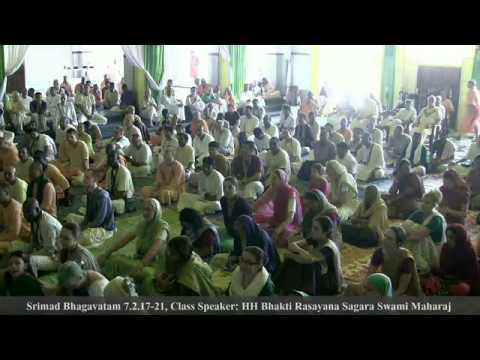 Members of ISKCON practice bhakti-yoga in their homes and also worship in temples. They also promote bhakti-yoga, or Krishna Consciousness, through festivals, the performing arts, yoga seminars, public chanting, and the distribution of the society’s literatures. 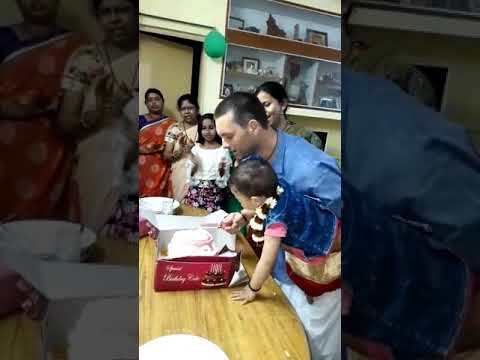 ISKCON members have also opened hospitals, schools, colleges, eco-villages, free food distribution projects, and other institutions as a practical application of the path of devotional yoga. 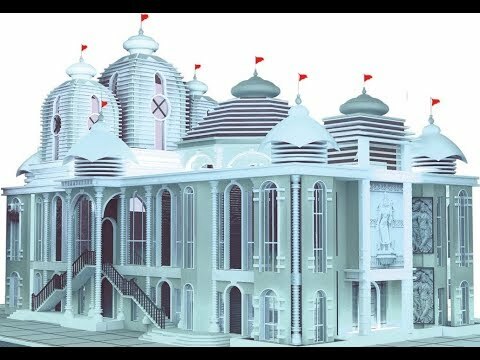 Lyrics : ॥ श्री नरसिंह ऋणमोचन स्तोत्र ॥ ॐ देवानां कार्यसिध्यर्थं सभास्तम्भसमुद्भवम् । श्रीनृसिंहं महावीरं नमामि ऋणमुक्तये ॥ १॥ लक्ष्म्यालिङ्गितवामाङ्गं भक्तानामभयप्रदम् । श्रीनृसिंहं महावीरं नमामि ऋणमुक्तये ॥ २॥ प्रह्लादवरदं श्रीशं दैतेश्वरविदारणम् । श्रीनृसिंहं महावीरं नमामि ऋणमुक्तये ॥ ३॥ स्मरणात्सर्वपापघ्नं कद्रुजं विषनाशनम् । श्रीनृसिंहं महावीरं नमामि ऋणमुक्तये ॥ ४॥ अन्त्रमालाधरं शङ्खचक्राब्जायुधधारिणम् । श्रीनृसिंहं महावीरं नमामि ऋणमुक्तये ॥ ५॥ सिंहनादेन महता दिग्दन्तिभयदायकम् । श्रीनृसिंहं महावीरं नमामि ऋणमुक्तये ॥ ६॥ कोटिसूर्यप्रतीकाशमभिचारिकनाशनम् । श्रीनृसिंहं महावीरं नमामि ऋणमुक्तये ॥ ७॥ वेदान्तवेद्यं यज्ञेशं ब्रह्मरुद्रादिसंस्तुतम् । श्रीनृसिंहं महावीरं नमामि ऋणमुक्तये ॐ ॥ ८॥ इदं यो पठते नित्यं ऋणमोचकसंज्ञकम् । अनृणीजायते सद्यो धनं शीघ्रमवाप्नुयात् ॥ ९॥ ॥ इति श्रीनृसिंहपुराणे ऋणमोचनस्तोत्रं सम्पूर्णम् ॥ __________ • Shree Narsimha Rinmochan Stotra (श्री नरसिंह ऋणमोचन स्तोत्र) Has Been Taken From Narsimha Puraan. • Shree Narsimha Rinmochan Stotra is A Powerful Slok That When Recited Regularly Will Relieve People of Their Debts And Insolvency However Severe & Acute. 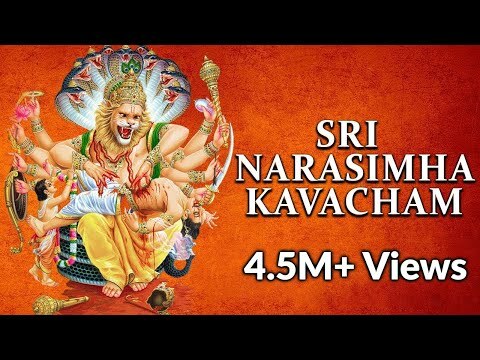 • This Powerful Narasimha Stotram Will Be The Oar Which Helps You Sail Through The Sea of Debt to The Land of Prosperity. 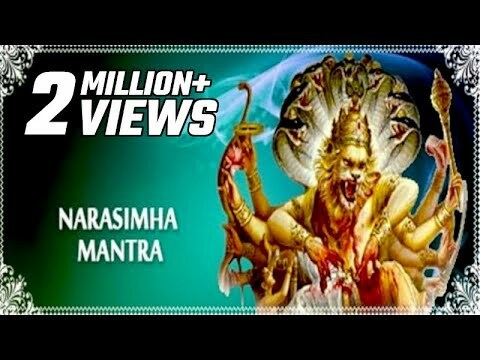 • Chant Shree Narasimha Rinmochan Stotra Atleast For 90 Days Unbroken & See How The Doors of Luck & Opportunities Open For You. 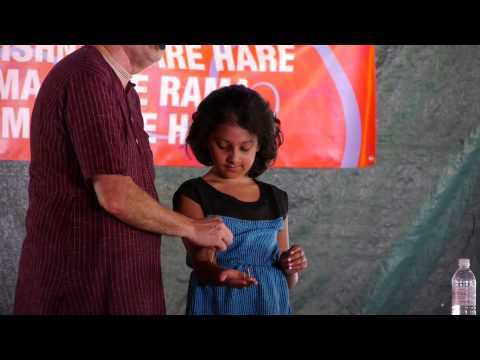 __________ Welcome to finest destinations for exclusive Devotional content on YouTube. Faith, Religion, Devotion these are not just words, they are a way of life for most of us. In a multi cultural country like ours, we have believers and followers of different religions living together in harmony. To most of us, religion is what we practice or want to follow regularly; which is why our devotional channel caters to this very essential need. 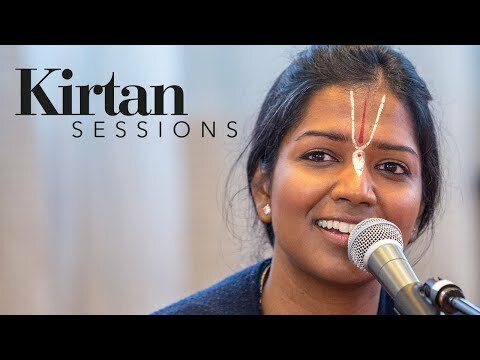 Ranging from Bhajans to Live Aarti, Bhaktisongs provides premium devotional content to a wide spectrum of audiences all over the world. 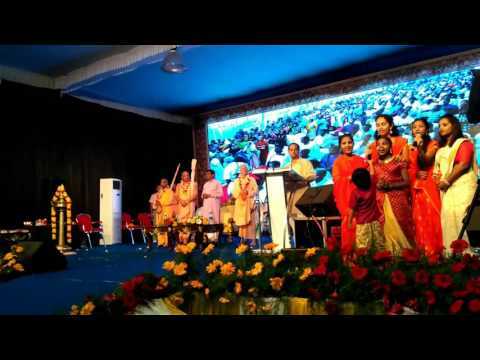 Besides, it also offers a platform to listen to and dedicate religious musical content like Songs, Aartis, Bhajans, Chants, and a whole lot more. 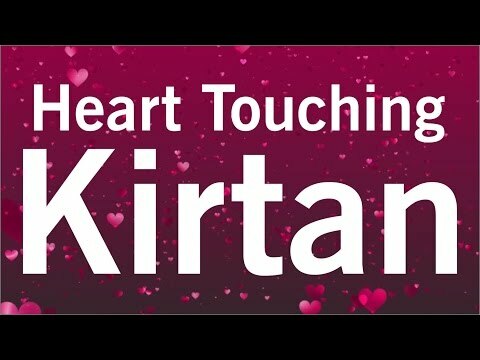 Uplift your soul with devotional songs, aartis, bhajans and shlokas from the holy land of India. Subscribe to BhaktiPark Channel. 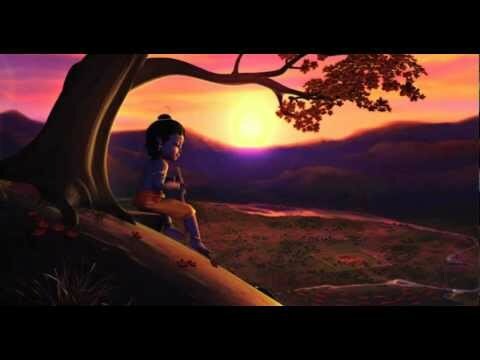 A Divine Composition with the Best Ever Krishna Animation. 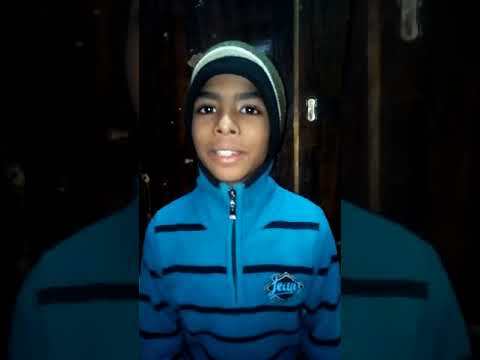 FREE Song Download from www.JITESHONLINE.Com. If you enjoyed it, DO SHARE IT with your friends. 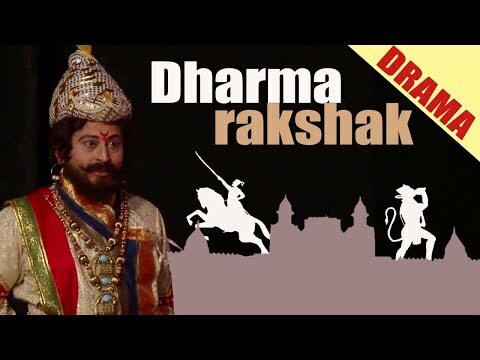 Lord Sri Krishna assumed the fearsome form of Lord Narasimha (Narasingha) to protect His dear devotee Prahlada Maharaja from torture inflicted by his demonic father Hiranyakashipu who devised continuous evil plans to dispose of his Krishna devotee son. Set to a devotional Bhakti Art Slideshow. Incredible Animated art by Vishnu 108. 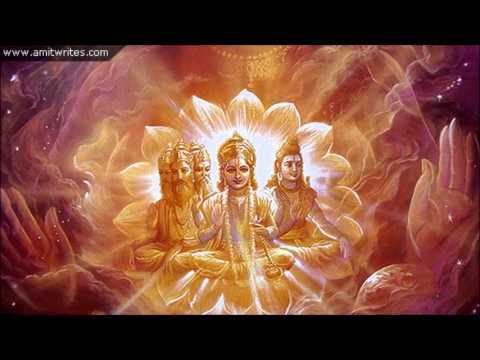 The words and translation follow.............. NAMASTE NARASIMHAYA (1) namas te narasiḿhāya prahlādāhlāda-dāyine hiraṇyakaśipor vakṣaḥ- śilā-ṭańka-nakhālaye I offer my obeisances to Lord Narasimha, who gives joy to Prahlada Maharaja and whose nails are like chisels on the stone like chest of the demon Hiranyakasipu. (2) ito nṛsiḿhaḥ parato nṛsiḿho yato yato yāmi tato nṛsiḿhaḥ bahir nṛsiḿho hṛdaye nṛsiḿho nṛsiḿham ādiḿ śaraṇaḿ prapadye. Lord Nrsimha is here and also there. Wherever I go Lord Nrsimha is there. He is in the heart and is outside as well. I surrender to Lord Nrsimha, the origin of all things and the supreme refuge. (3) tava kara-kamala-vare nakham adbhuta-śṛńgaḿ dalita-hiraṇyakaśipu-tanu-bhṛńgam keśava dhṛta-narahari-rūpa jaya jagadīśa hare. O Kesava! O Lord of the universe! O Lord Hari, who have assumed the form of half-man, half-lionl All glories to You! lust as one can easily crush a wasp between one's fingernails, so in the same way the body of the wasp like demon Hiranyakasipu has been ripped apart by the wonderful pointed nails on Your beautiful lotus hands. 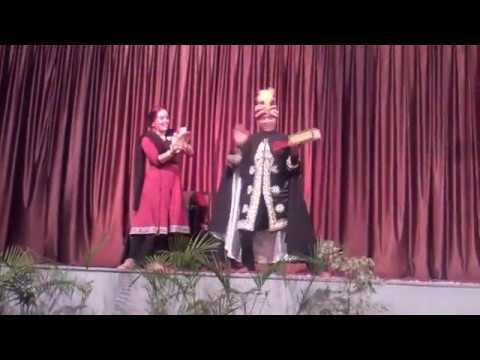 Channel Title : Lilly H.
Sri Narasimha Kavacam is spoken by Prahlada Maharaja. It is most pious , vanquishes all impediments and provides one with ultimate protection. 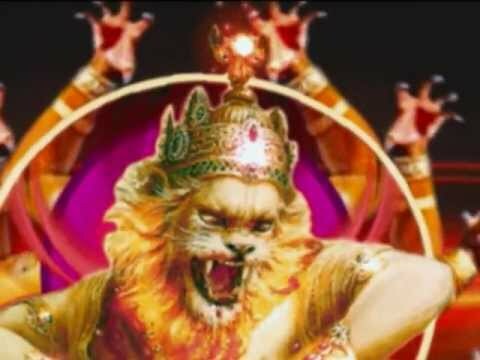 The Narasimha Avatar of Lord Sri Hari is considered the most potent and powerful avatara of the Lord as he descended upon this earth to protect his best and foremost child devotee , Prahlada and put an end to the atrocities of Asura Hiranyakasipu. It is the avatara in which the Lord exhibited the transcendental form of Man Lion and used his claws as weapons to finish the asura. This Narasimha form is remembered by devotees of the lord to rid themselves of fear. It is the king of all mantras and will grant victory, wealth and prosperity to the sincere devotee. 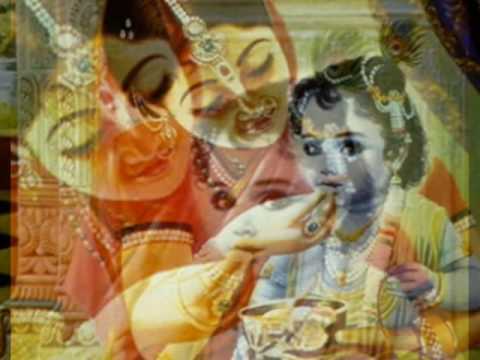 This is taken from Srimathumitha's album HARE KRISHNA produced by Saregama India Pvt Ltd. 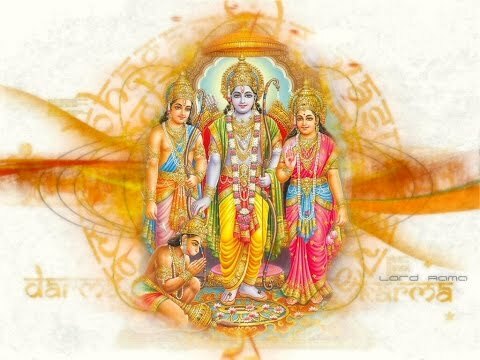 Composed by Srimathumitha programming by BRITTO Subscribe : https://www.youtube.com/channel/UCBZW_hpHrzGLLXBoNBTMDEw?sub_confirmation=1 Follow us on : Twitter - https://twitter.com/Srimathumitha Facebook - https://www.facebook.com/srimathumithaofficial/ Instagram - https://www.instagram.com/srimathumithaofficial/ All copyrights reserved by Saregama India Pvt Ltd and Srimathumitha. MY SWEET LORD - George Harrison's worldwide hit single from his brilliant ALL THINGS MUST PASS album. 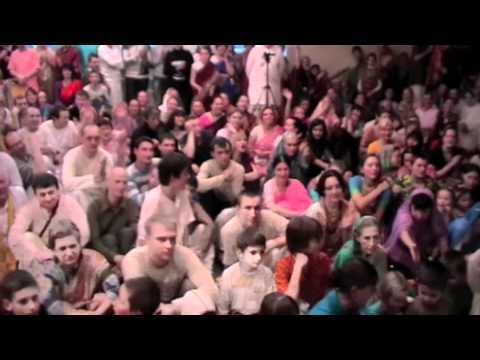 www.satyadev.org The Hare Krishna Mahamantra. It is believed by all Krishna devotees that the easiest way to open our hearts, awaken our dormant Krishna consciousness and dive into ecstatic love for the Divine, is by chanting this simple yet potent mantra. While Krishna is the possessor of every quality in the manifest and unmanifest universe, Rama symbolizes the unlimited reservoir of divine pleasure and happiness. Both Krishna and Rama are two incarnations of the Supreme Personality of Godhead. The pictures have been borrowed from the internet as a tribute to the amazing artists who have expressed their deep devotion to the Divine through their magical hands. Thank you. 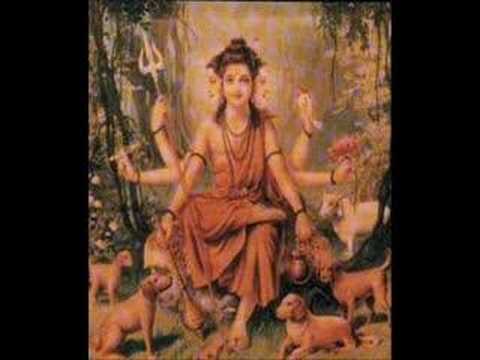 Hari Om. If you want to listen to more mantras and songs by Satyadev, or buy CDs / MP3s, please visit and support www.satyadev.org Finally. My new album is ready! Yes, "LOVE IS ALIVE" will release on Feb 14th, 2019, Valentine's Day...of course! We've put together a video for you to get a little taste of the nine songs in this album. 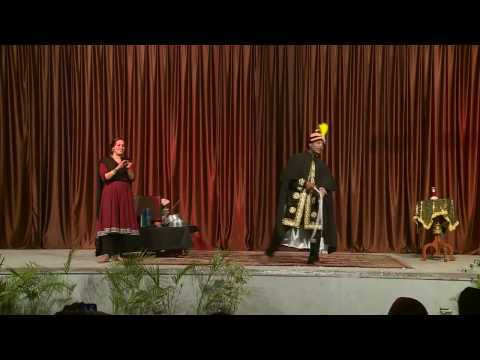 Click on this link to watch the video https://youtu.be/fgHmYGLTLhU You can buy CDs or MP3 downloads from www.satyadev.org from the 14th of Feb. 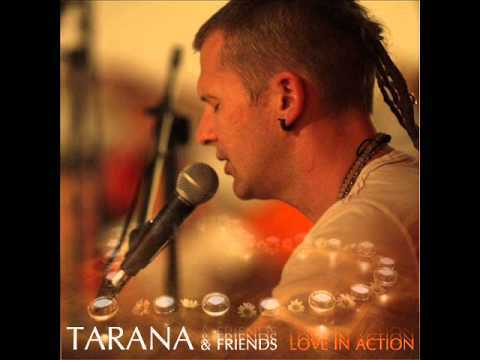 Please visit www.satyadev.org for songs from my previous albums, MPower - Mantras for Everyday and ALO. Big love. ENJOOOOY! 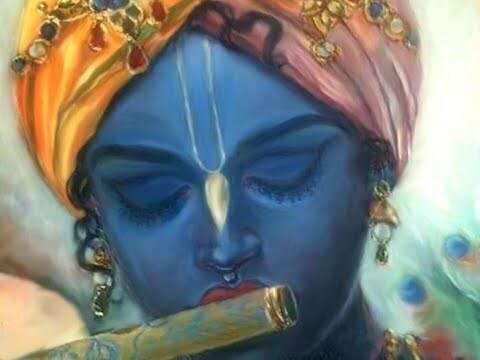 This video is dedicated to the Supreme Personality of Godhead, Sri Krishna ~~~~~~~~~~~~~~~SUBSCRIBE~~~~~~~~~~~~~~ "Some artwork courtesy of The Bhaktivedanta Book Trust International, Inc. www.krishna.com. 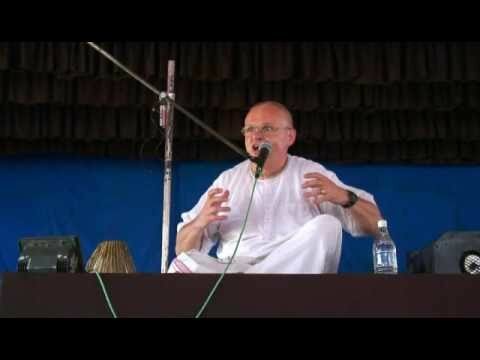 Used with permission"
An excerpt from the Sankirtan seminar given by Manidhara Prabhu in Mayapur in February-March 2006.